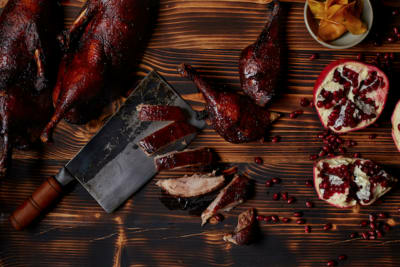 This year, Chef Nurdin is taking time to travel and further explore ingredients and food cultures outside of Hong Kong. It is important for chefs to continue to develop one’s ideas and knowledge, to keep educating themselves and their teams, and to progress. He will be in close contact with his chefs to relay inspiration throughout his travels to ensure the menus at NUR continue to embody his philosophy and bring guests invigorating, healthy dishes and ingredients. Read about Nurdin’s first stop in Manila here. As a foreign chef working in Asia, Japan has always been a bit of a holy grail. The country’s rich history in artisanal craftsmanship in food, art, and culture is impressive and as a chef you yearn to learn more. Even after three previous visits, there is still so much to learn. Up until now, I had experienced urban Japan through cities like Tokyo and Kyoto so I had a strong desire to visit a more rural and traditional Japan. After intensive research, I decided to head to the Ishikawa prefecture, Northwest of Kyoto, to visit the Noto peninsula with my partner, Salma. Flatt’s Inn, run by Ben, an Australian chef, and his wife Chikako, came highly recommended to me and I was not disappointed. 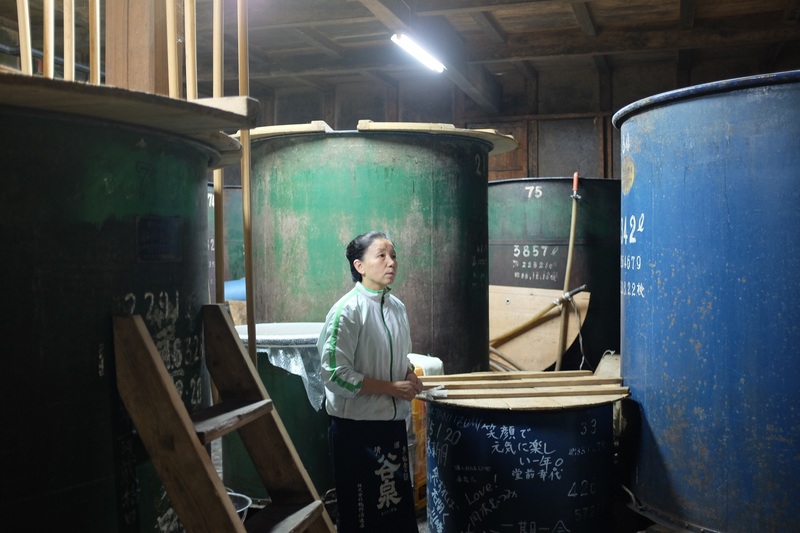 Chikako’s family has been running a guest house where they showcase the traditional regional practice of fermentation with a focus on preserving fish in different ways. 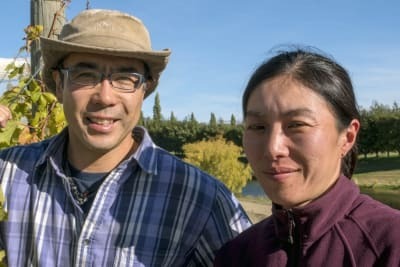 During our stay there, Ben and Chikako cooked the most delicious evening meals and served us traditional Japanese breakfasts where we got to taste traditional artisan pickles, many picked from the surrounding hills. One of the most unique ingredients we tasted was a fish sauce, ‘Ishiri’, produced by Chikako’s family for two generations. The taste was rich and complex unlike any other fish sauce I had tried. 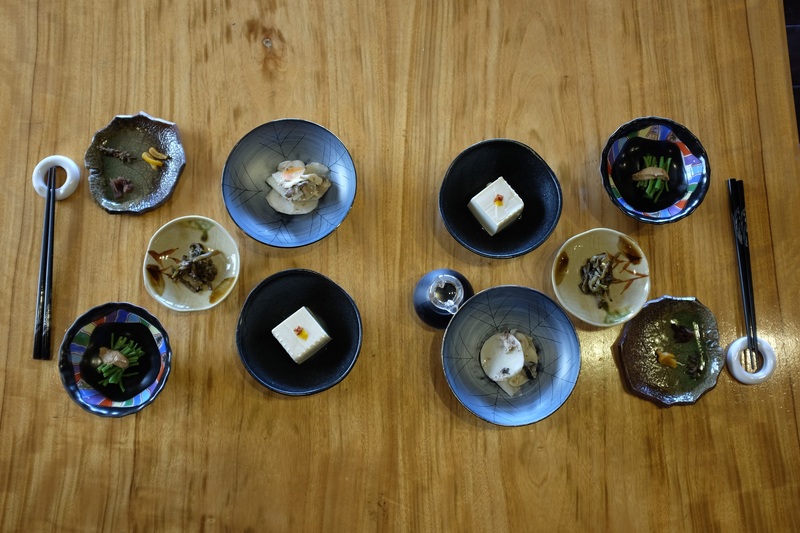 Ben and Chikako also took us on a tour to visit the local fish market, a Wagyu producer, a Shiitake mushroom grower, and a traditional Sake producer. These trips gave us the opportunity to learn firsthand from these producers about the methods they employ in their craft. From Noto Peninsula, we headed to Kyoto, where we stayed next to the hills with an artist; it was wonderful being so close to nature and being able to run and walk in the surrounding forest. Kyoto is a beautiful city from the bamboo forests to the many temples, to the beautiful Kamo River. We got the chance to explore Kyoto on bikes which gave us the freedom to eat at numerous restaurants and sample a wide variety of cuisines. The most memorable experience we had was cycling 6 miles up in the mountains to Saga Koso Buro to have a traditional Koso Buro experience (fermented wood chip bath), where we were submerged in fermented wood chip powder in a bathtub. After soaking for 15 minutes, we were completely invigorated and ready for lunch. 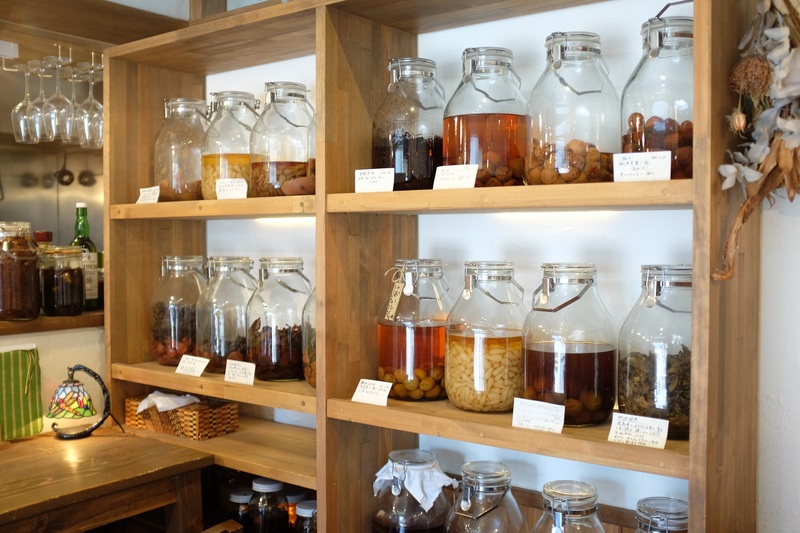 Hakko Shokudo Kamoshika is a simple restaurant that focused on many different preserved foods made in-house; from a delicious braised nato dish, to fermented vegetable pickles, eggs, shiro-koji, and even a delicious tea that they produce. This was easily the best meal we had in Kyoto. This has been a most rewarding trip so far and we’re not done with Japan yet.